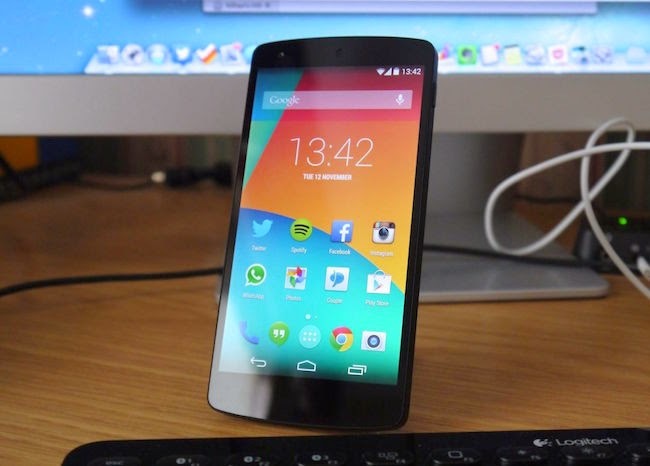 Find the best Android launcher for your smartphone, we install tons of launcher in google nexus 5 and few of them are just blow my mind so we decided to give you 5 best android launchers of the year 2015. Every launcher has different features and you can customize with your own graphics like icons or widgets. 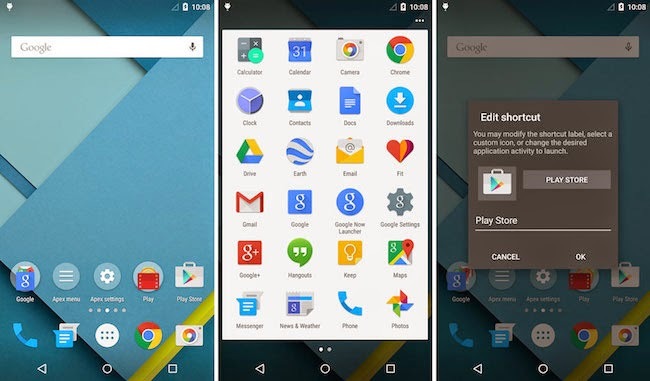 All the launchers are available on Google Play Store, and also we gave you the direct link in this post. Experience some new stuff for your Android device. Apex is a wonderful launcher like a nova launcher their features are similar. 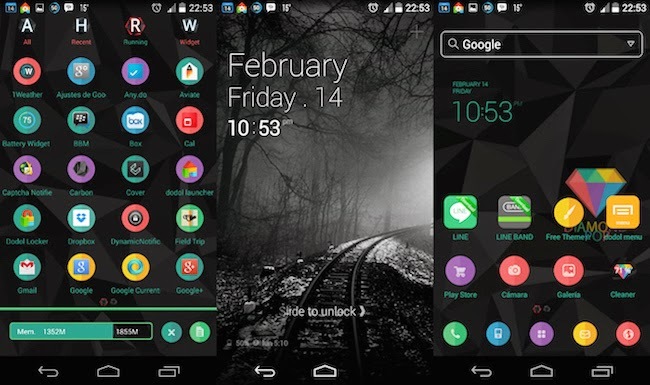 There is also a wide range of third party themes available in the google play store which make your phone different. 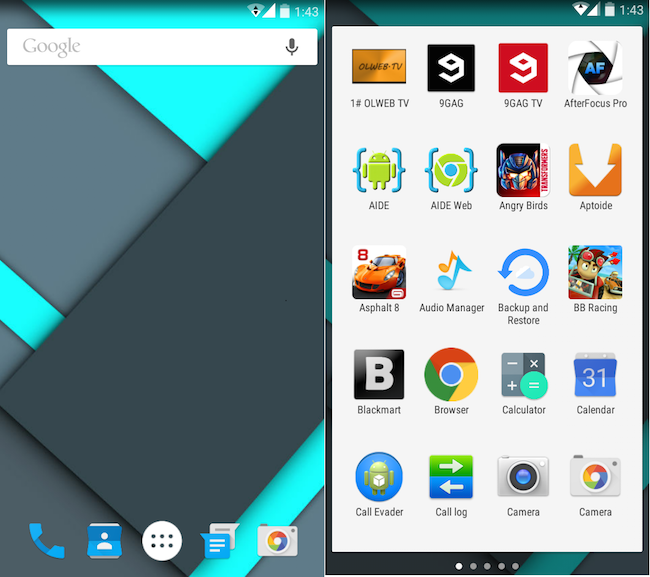 Nova is extremely popular launcher on google play store that offers tons of features on lollipop. You can make your notification bar transparent as well as your three touch buttons on home screen. 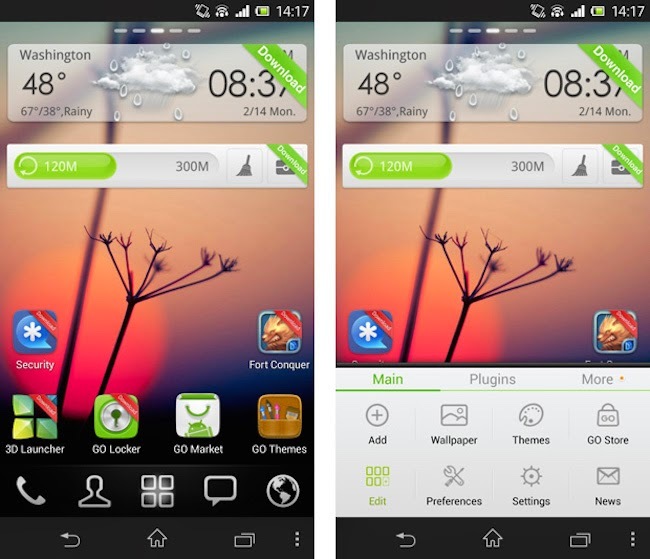 Go launcher is an eye catching launcher with a wide range of themes and settings on play store. Go Launcher also offers go notification, go locker and tons of other apps. The Dodol launcher best thing is that it's fast, simple and beautiful, they offers dodol locker like a go locker with the full customisation. 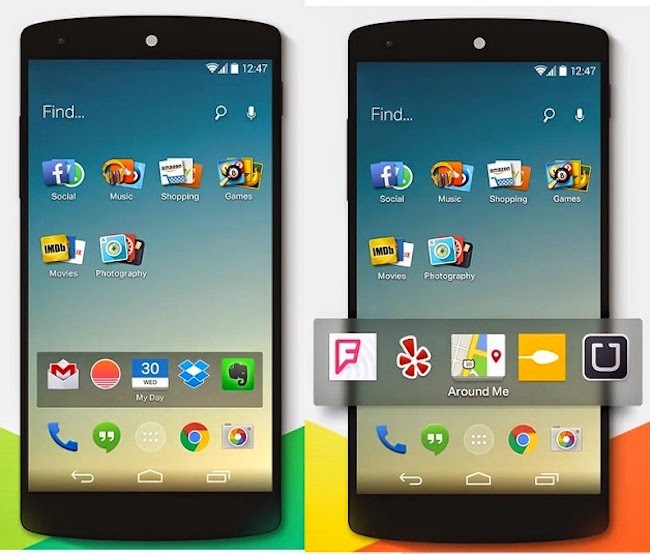 Everything me is an elegant launcher, it's a well designed folder option with find option on home screen you can easily access your android phone.